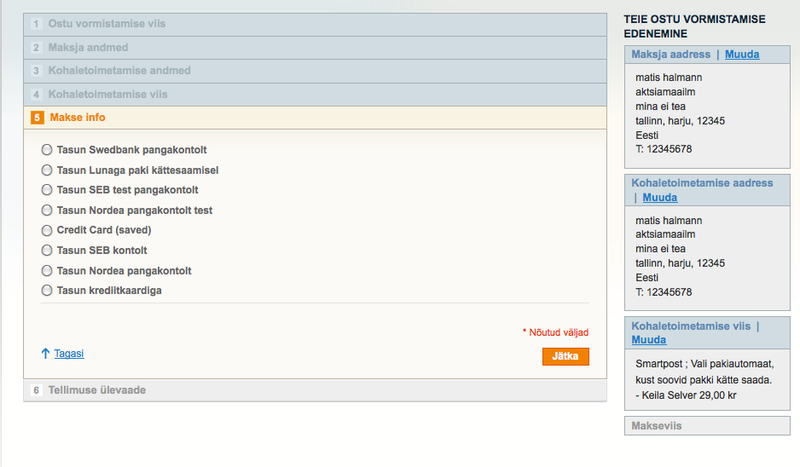 Speed - You will receive this payment module right away and installing this module takes less than one hour. Price - our prices are open to public and lower than competitors. You see what you get. Simplicity - All our plugins come with complete installation instructions and are easy to install. Satisfied clients - modules/plugins from Aktsiamaailm LLC do come with technical support and with warranty that they will work. Will accept the customer needs - If there is demand, we will be there to help to solve the problems. Discounts - by taking at least three payment modules on one platform, you will receive discount. You can see your discount under the Cart review. 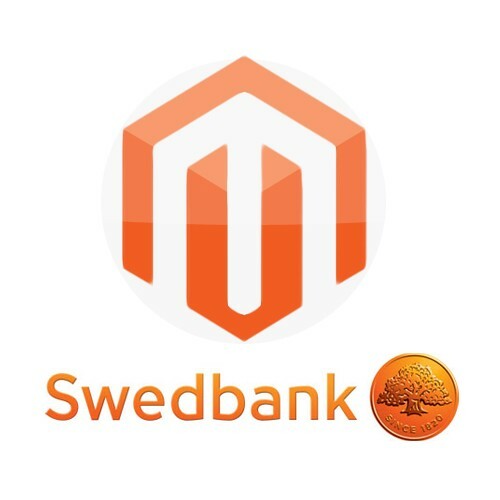 Clients can pay for their order using their funds in Swedbank Estonia account. Payment process starts right after the order has been confirmed and on successful payment client also receives email notification. This payment module functions even if the client does not click "Back to Merchant" button after successful payment. 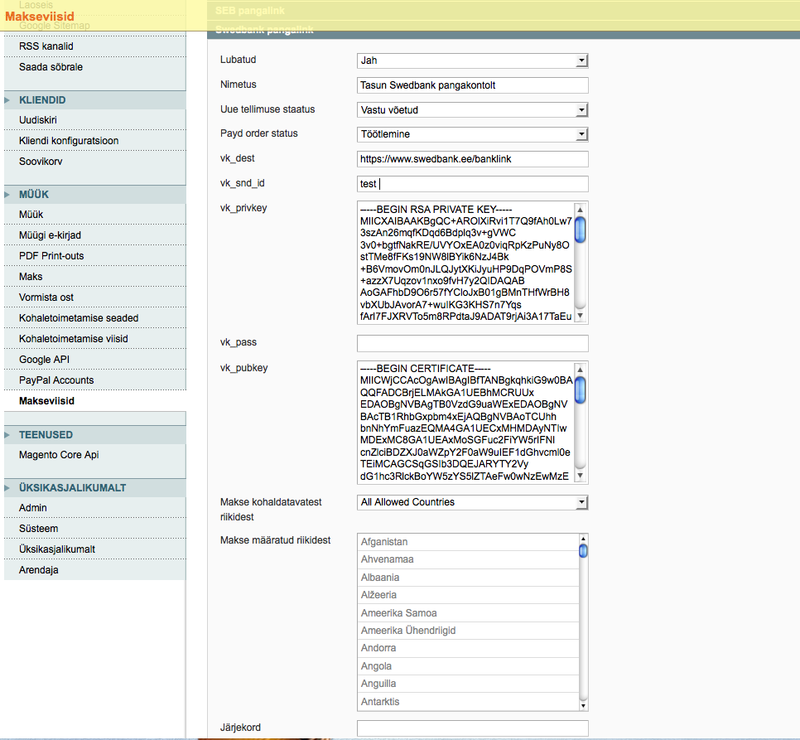 All this kind of functionality can be set up via administration panel.